My sister Teresa is my very best friend. A lot of that is because our parents made family time a priority. They also encouraged us to spend time together (as adults especially) whenever possible. When she was asked to be a featured soloist at our high school’s last Christmas concert before they demolished the building I was there with her. Yeah, it was fun to see old friends, but mostly it was great to support my sister in this great honor. The following summer we went to Italy together. When our family went on a cruise for Christmas in 2007 Teresa and I spent countless nights hanging out in our room eating molten chocolate lava cake and watching movies. We did photoshoots on the top decks in our formal evening wear. Two months after that I surprised her for her 30th birthday. When she moved to Secaucus, NJ (which is just across the Hudson River from NYC) I visited her 5 times in the 2 years she lived there. So it was a bit of a shock when she, in 3 months, went from sassy, single girl to wife and mother of 4. I lost my best friend a little bit. It definitely didn’t help that I also lost my dad in that whackadoodle 3 month period either. To be honest, I felt a little lost. But never fear, I managed to regroup and think about all the blessings I now had. 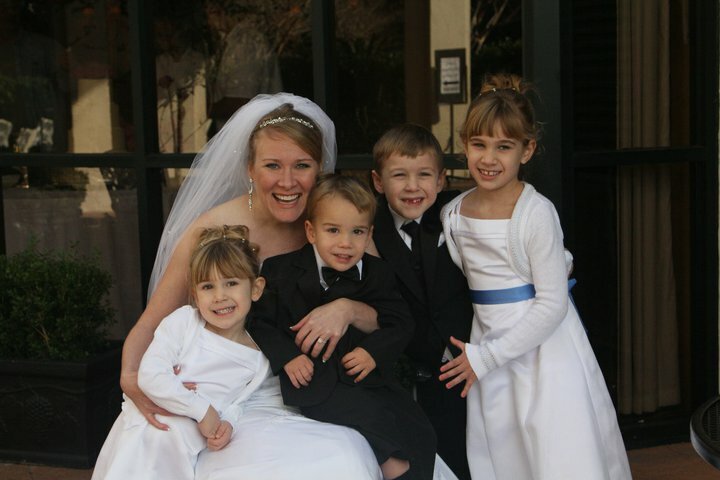 If you have learned anything about me I hope it is that I love my nieces and nephews like they were my very own. Teresa brought those sweet little ones into our lives. I am forever grateful!! The first photo is what I like to call Teresa’s magazine shoot. Seriously. Could this picture be ANY more fabulous??? The second shot makes me tear up every time. 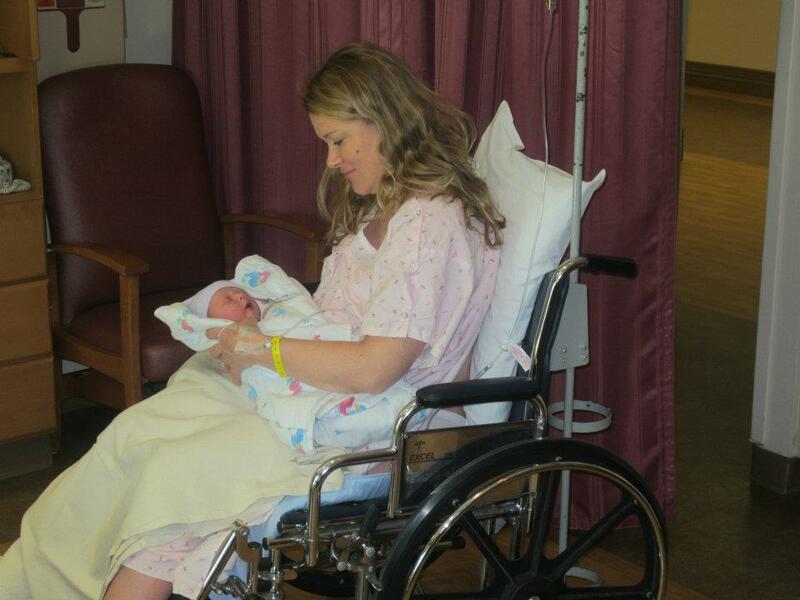 They were just about to roll Teresa and Clark from the delivery room to her regular hospital room. I LOOOOOVE the look on her face. She looks so peaceful, so happy and so beautiful!!! Ter, I love you lots!! Have fun with our sweet mama next week!!! I miss you tons and can’t wait to see you later this summer!